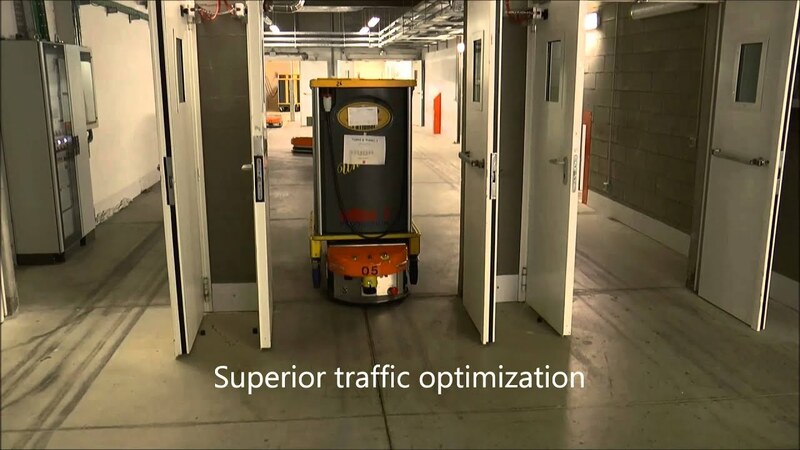 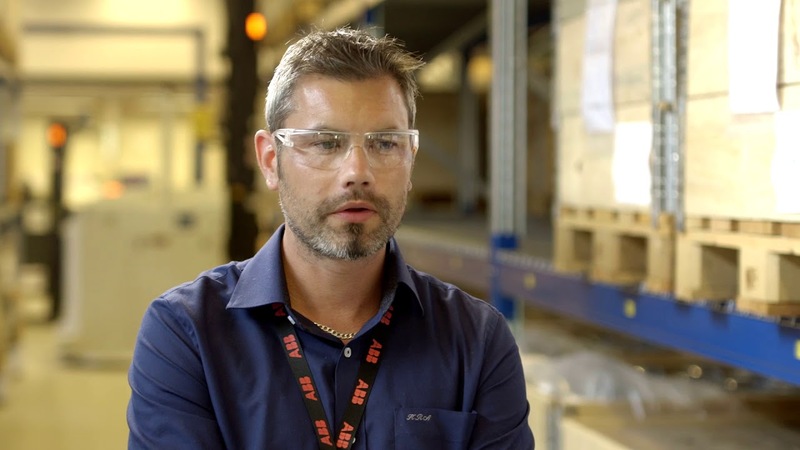 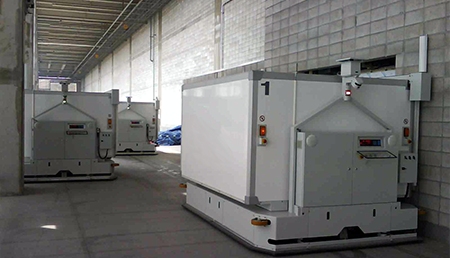 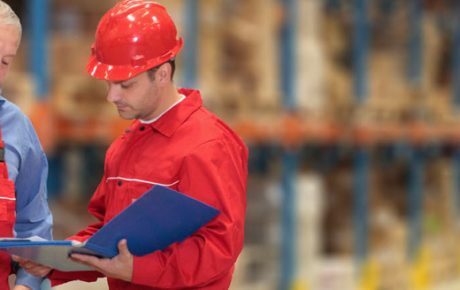 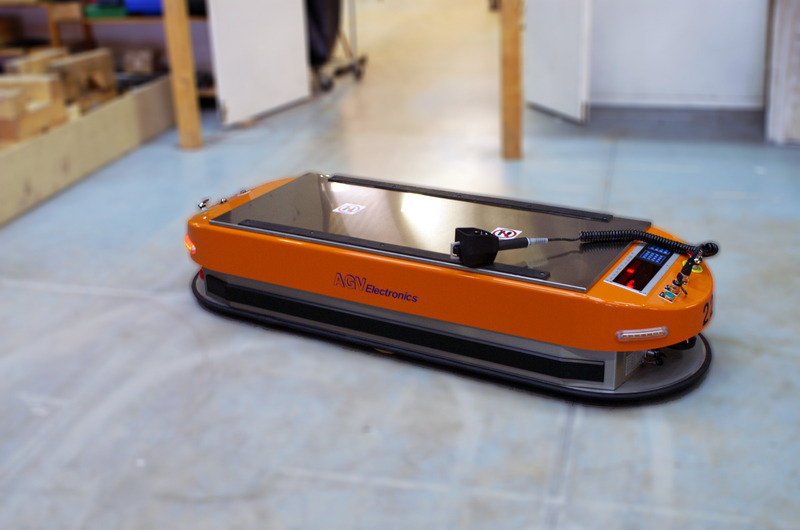 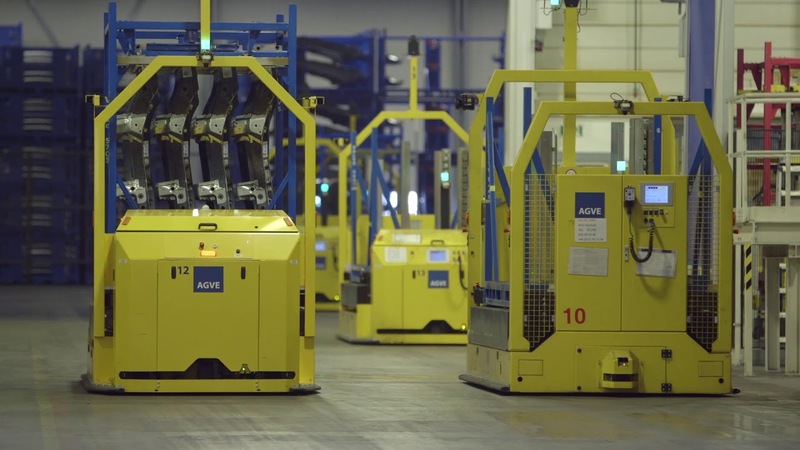 The AGVE Group is a leading provider of Automated Guided Vehicles (AGVs) or Automatic Guided Vehicles and control devices, having 60 dedicated employees worldwide working on Automated Guided Vehicle automation. 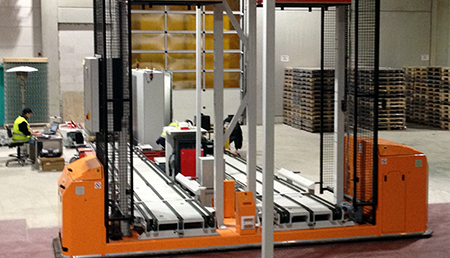 With in-house design and manufacturing, we have sold more than 2.500 AGV’s and 3.500 AGV control units throughout the world. 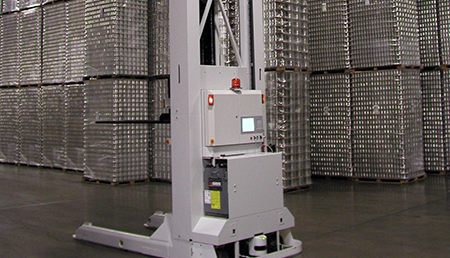 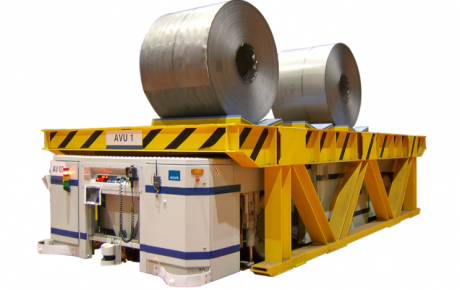 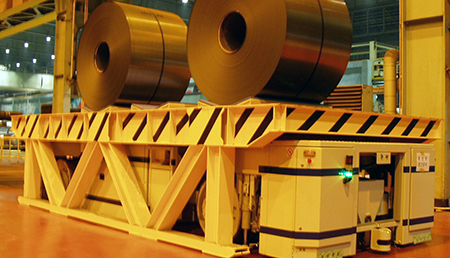 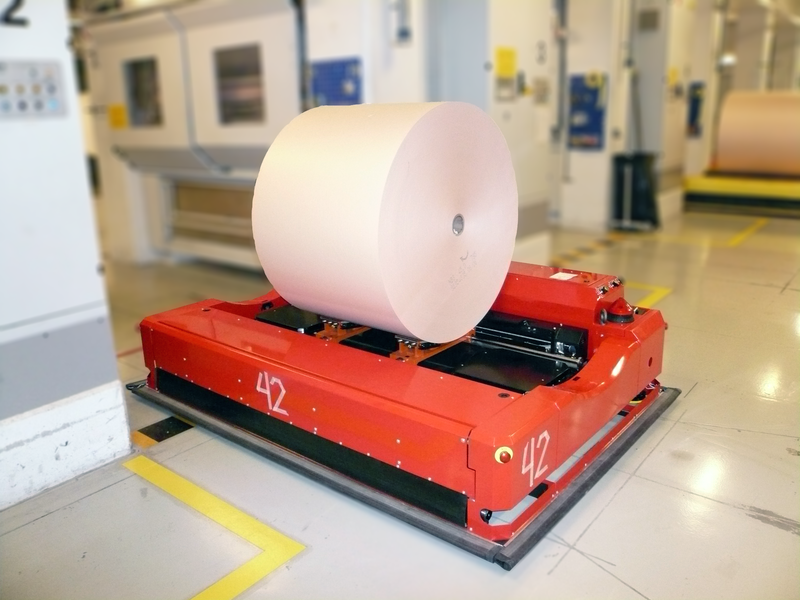 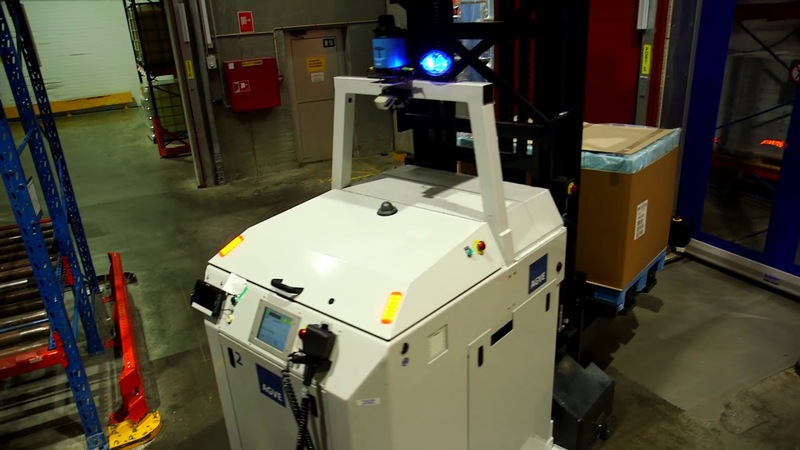 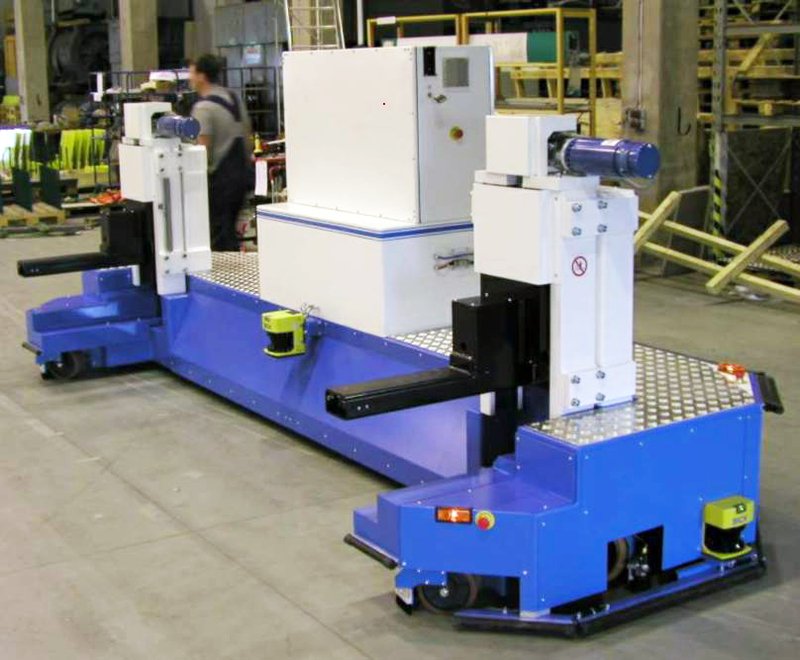 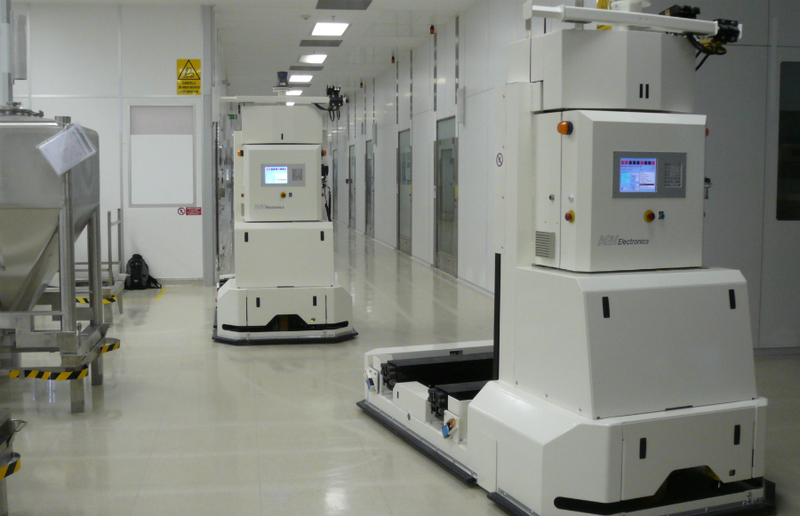 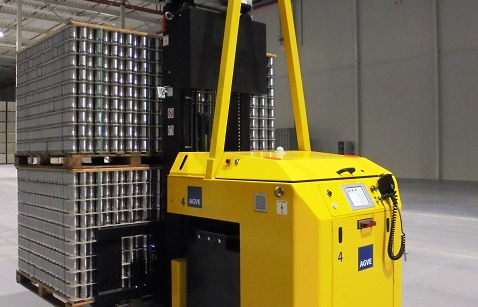 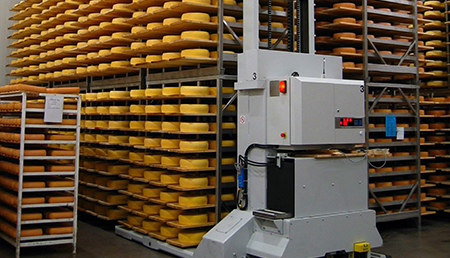 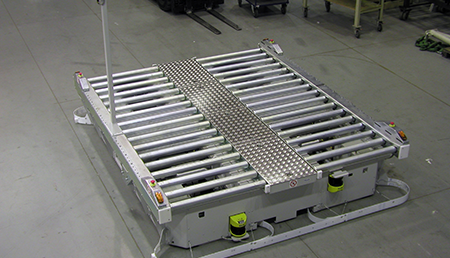 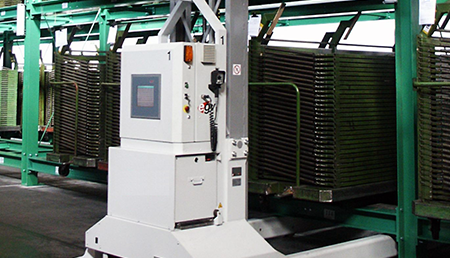 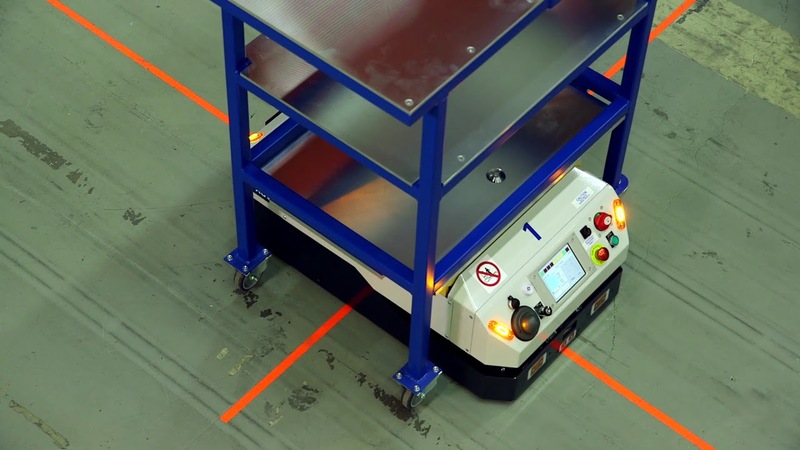 From single components for robotics to fully integrated material handling systems, we offer a wide range of products featuring standard, as well as custom built, AGVs. 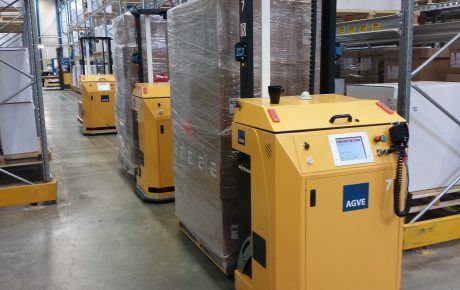 The AGVE Group currently has sites in Gothenburg (Sweden), Rotterdam (the Netherlands), Charlotte (North Carolina), Aachen (Germany), London (United Kingdom) and Seoul (South Korea). 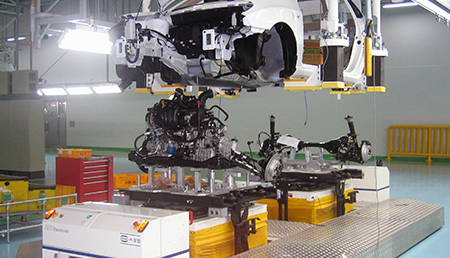 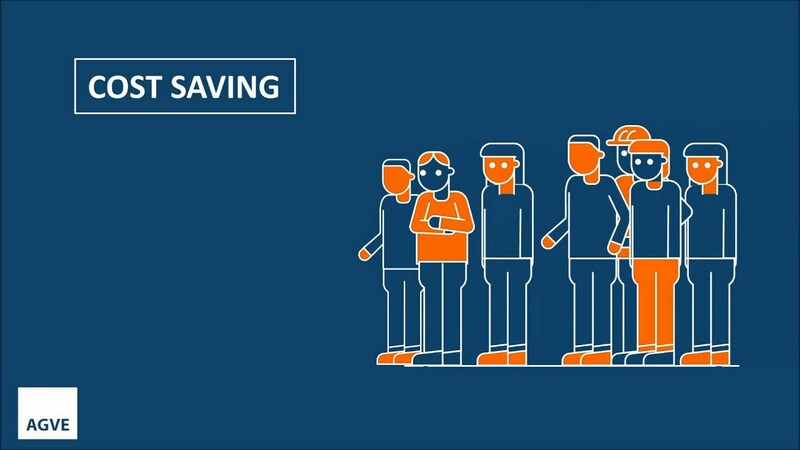 We look forward to being your best partner for your automated future. 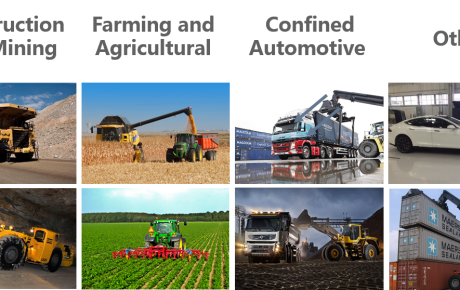 Please contact your nearest office for more information.